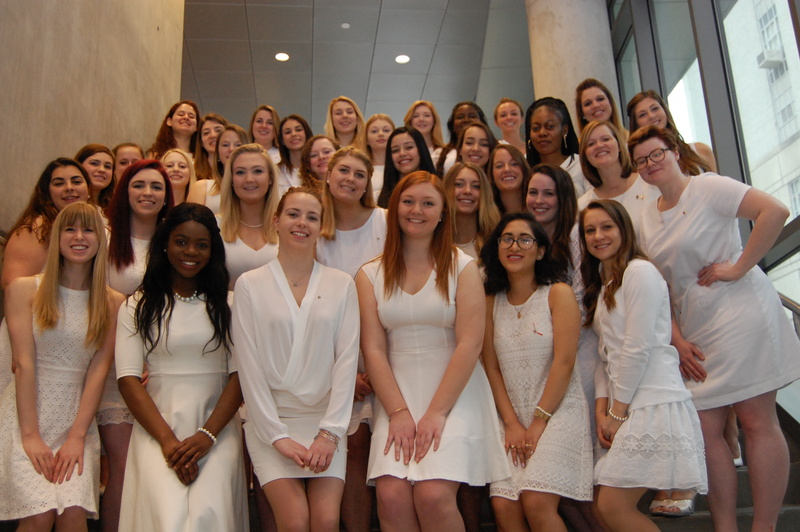 Iota Alpha Chapter, Suffolk University in Boston, MA was installed April 2. These historical events have a broader reach that impacts thousands of women and extends across generations of families. Check it out and gain a richer understaning of the legacies created. We haven't received any connections to this event so far. Be the first to add one! Do you have a connection to this event? If so, we would love to have you share your photos and stories to deepen the context and significance of the Alpha Sigma Alpha experience. Share your connection with this event! 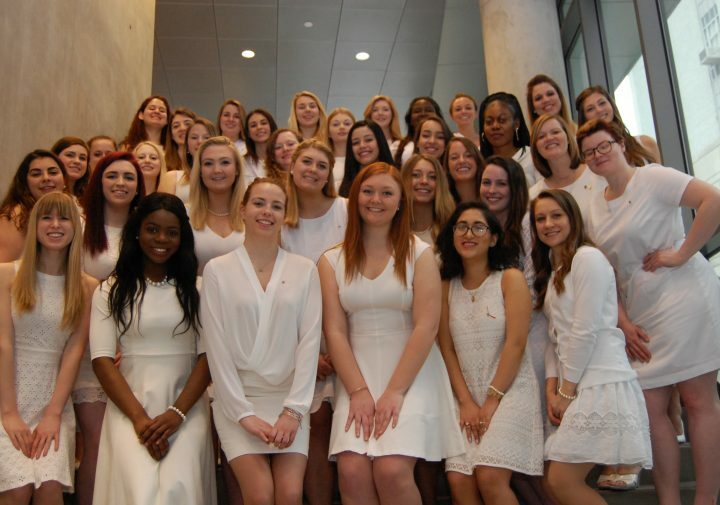 Upload your photo and a caption or story to add a richer understanding of this historical event and its significance to the Alpha Sigma Alpha experience. Thanks for your interest in contributing to this timeline event! In order to contribute, please login using the red login button at the top of the site. NOTE: All photos and comments are reviewed, and will be either accepted or declined by the website's administrator before being posted to this historical event.